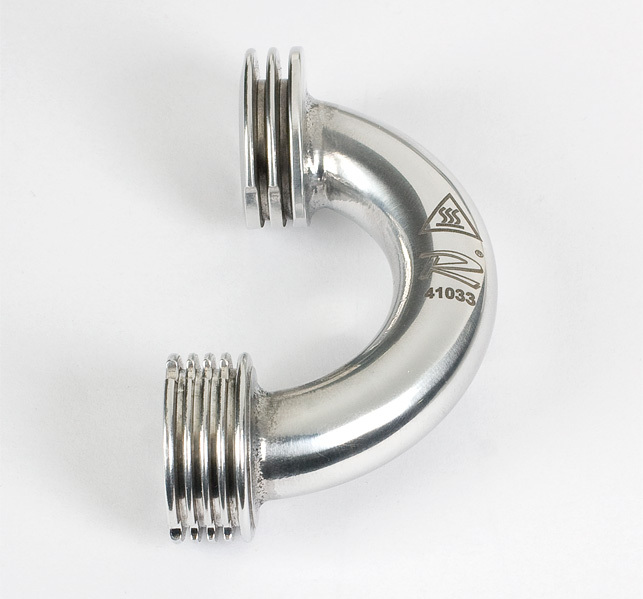 Nova 41033 Polished Curved Header 2Rings Ø16/13mm, -3 mm shorter than 41021. Works great with the nova 9853, 2096, 9901. This header doesn’t have the bottom end or top end as the 41001, but is very smooth feeling through out the entire power band and more fuel efficient than a 41001 on the 7 port extra long stroke engines.